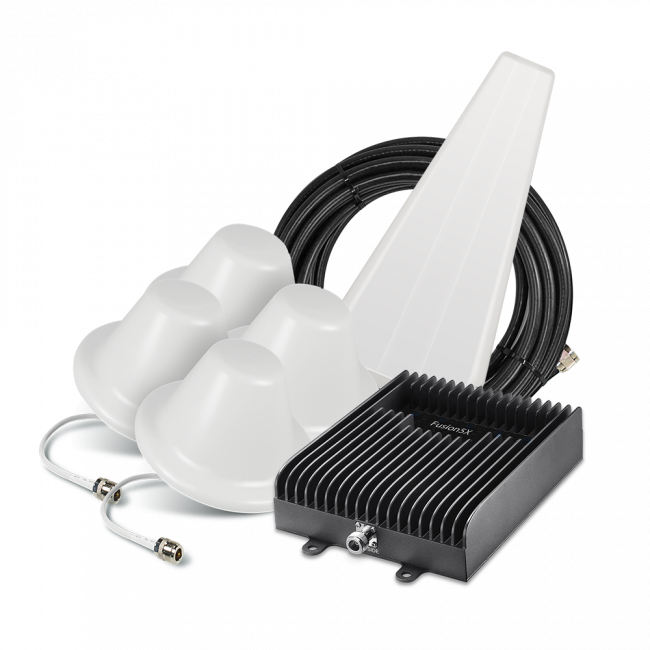 Today at CES, weBoost, formerly Wilson Electronics, announced the release of the new weBoost 473120 eqo cell phone signal booster, which is the first plug and play signal booster that does not require an external antenna. 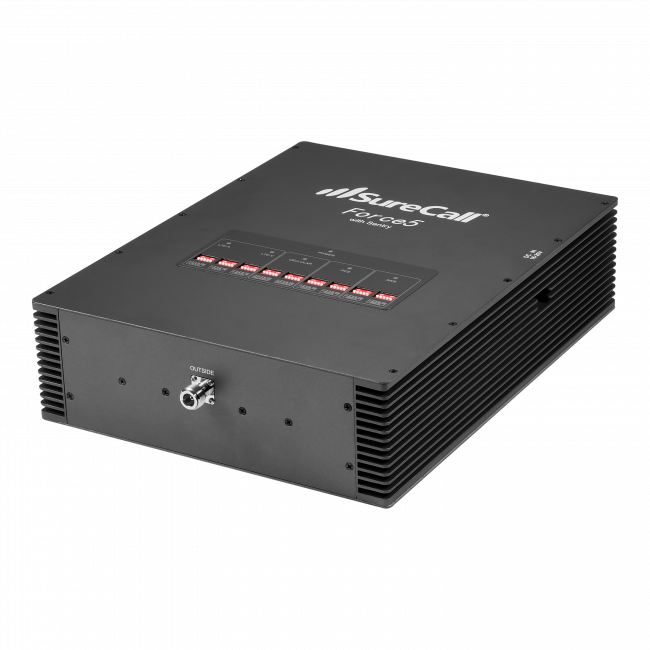 The system is designed to be set up in less than a minute and will automatically start boosting signal up to 1200 sq ft inside of the home or office, for up to 32x better signal. The eqo will boost all networks from all carriers (except Spring 4G LTE), so you'll have much better voice calls and exponentially faster data speeds. The eqo is made up of two units, one unit to sit in the window and receive the cell signal from the outside, and one unit to sit inside of the home or office and broadcast the boosted signal to the inside area. The units are connected by a thin, flexible cable to pass the signal between the two. 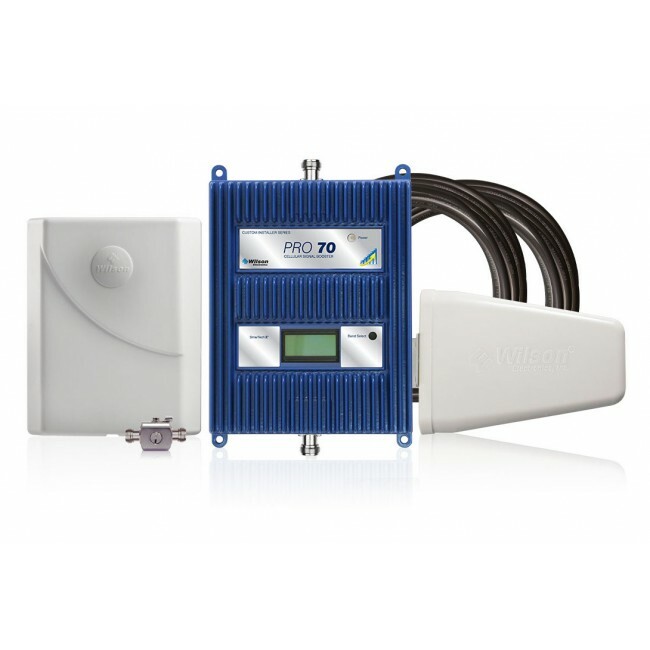 The weBoost eqo adjusts automatically to the outside signal strength to create the best possible coverage inside, and will automatically react to changes to the existing outside signal, by either increasing or decreasing the boosting power accordingly, so it is truly a plug and play device. 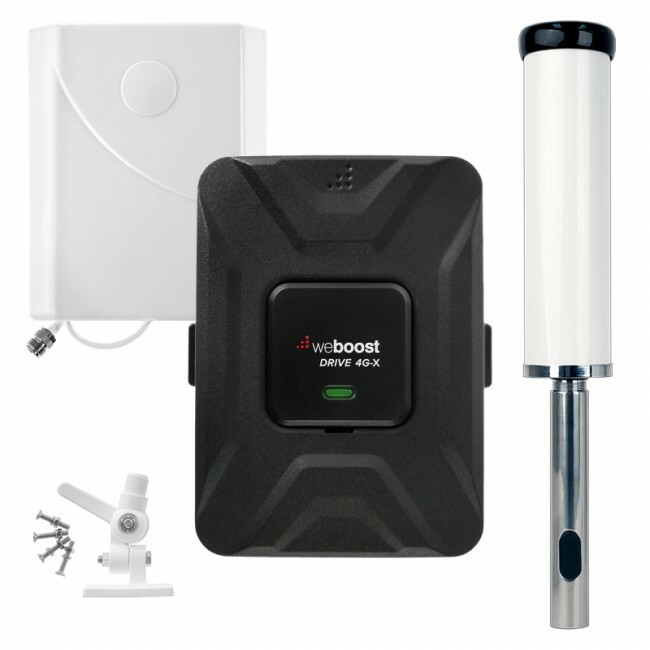 Unlike past booster systems which have had a more industrial look and feel, the weBoost eqo signal booster has been designed from the ground up for a sleek, modern asthetic that you won't be embarrased to have in your home, apartment or dorm. As always, the size of the total area of boosted signal inside is determined by the existing outside signal strength, so the stronger the initial signal in the window where you plan to locate the window unit, the larger the area of boosted signal inside. If you'd like to use an external antenna with the weBoost eqo, there is an external antenna port, which if used, will disable the external antenna built into the window unit. The weBoost eqo will be available for purchase in March of 2016, and will retail for a low price of $349.99. You'll be able to place pre-orders on the UberSignal website prior to that, to ensure that you receive one of the first eqo boosters off the line. As always, if you have any questions abou the weBoost eqo, please do not hesitate to contact us.